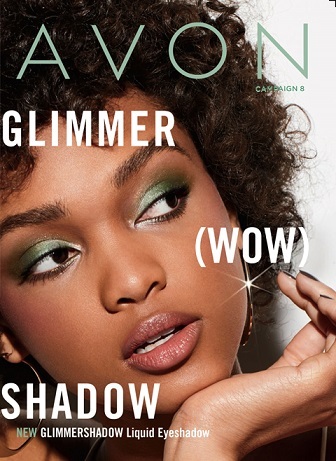 At the end of this blog post, I’ll provide a link where you can buy featured Avon products safe and easily online. I’ve accumulated some nice inventory items since I’ve started selling Avon, on December 31, 2015. Below are (4) of Avon’s best quality products that I wear often…well the purse, I take everywhere I go! Top quality and extra roomy, especially handy for handing out brochures! Love it. This bracelet was earned by selling a specified amount of sales in (4) consistent campaigns. It’s exquisite! =) Yes…Avon has been in business for (over) 130 years! Love This Sterling Silver CZ Layer Ring! I adore rings! And this is just one of Avon’s finest. The Below Set of Bags Would Be An Awesome Gift For Someone On Your Birthday or Christmas List…Or For Yourself! =) I’m planning on purchasing it. You Can Grab It – Here – I appreciate your business.